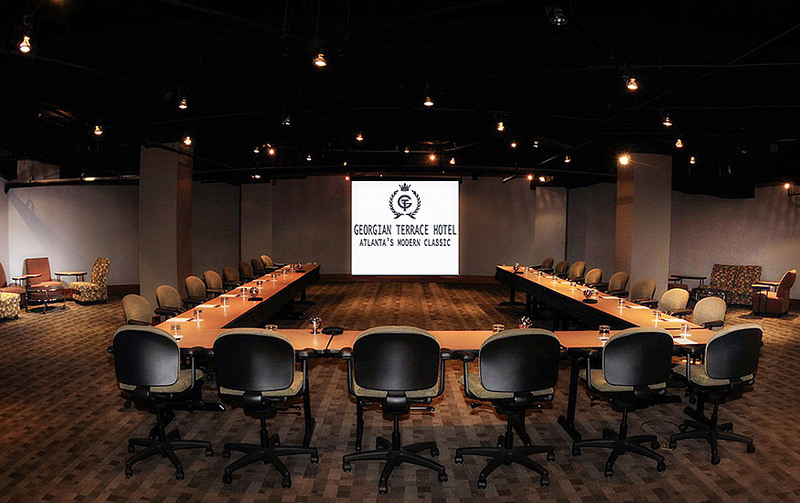 Located in the business and cultural center of Midtown Atlanta, The Georgian Terrace features a world-class, IACC-certified Conference Center with six individual meeting rooms and a full-service Business Center. 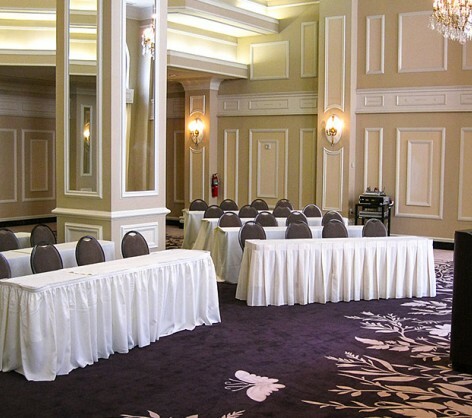 Comfortably accommodating events of up to 250 attendees, the hotel also offers an impressive boardroom and three versatile ballrooms. 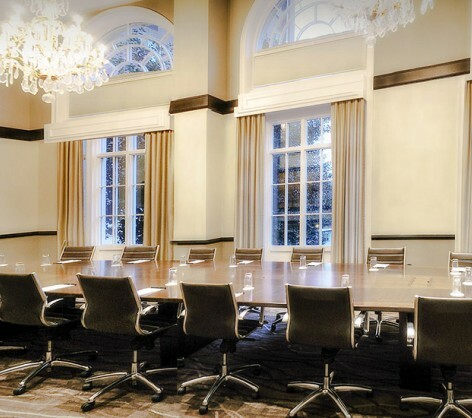 For smaller functions, our modern, spacious hospitality suites are ideal settings for break-out meetings and brainstorming sessions. 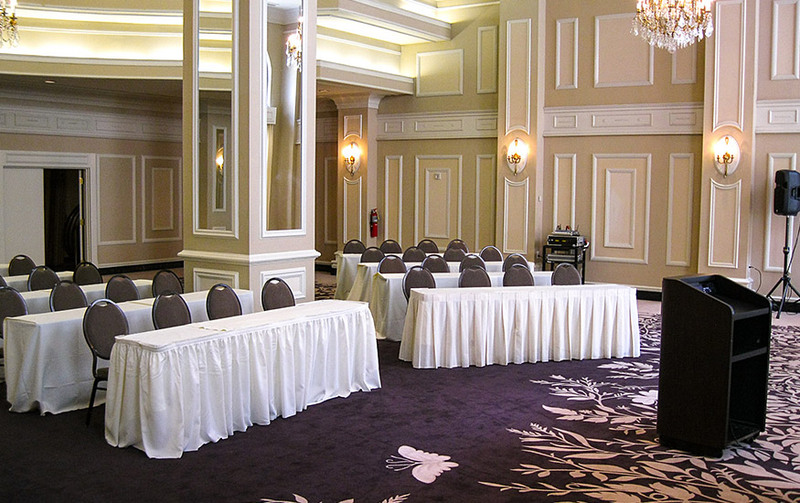 Catering is available from Catering by Livingston and, as the official partner of the Fox Theatre, we can offer additional function space right across the street in this landmark theatre. 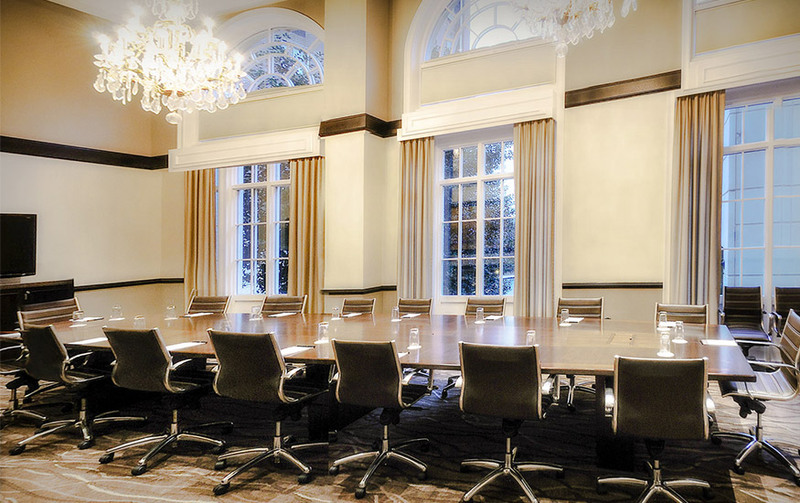 Atlanta is a modern-day metropolis with a vibe that’s fueled by multinational corporations, world-class cultural institutions, and a generous dose of gracious hospitality. 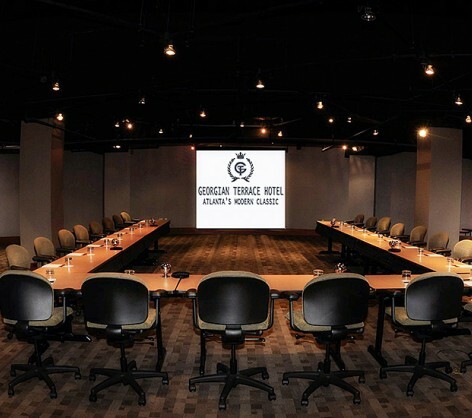 Featuring the most spacious guest rooms and suites in Midtown Atlanta, The Georgian Terrace blends space to work with plenty of space to relax.